Donate to education and research. Body donation for education and research is an incredibly generous gift that can touch many lives. Why should I consider donating my body to science? The need for donation is great and your gift will be valued and honored. How can I leave my body to medical science? 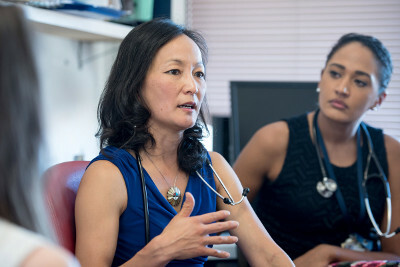 The Willed Body Program is one of many UCSF programs that is committed to excellence in research and education. 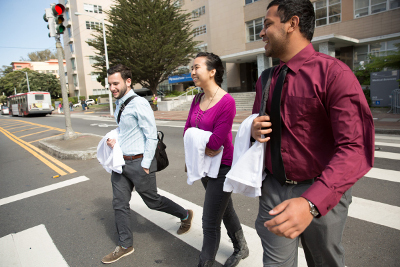 The program accepts human body donations for anatomical studies essential to teaching and research at UCSF and its associates. These donations are integral to a wide range of educational, research and clinical pursuits, including anatomy instruction and neurological, anatomical and physiological research. The University relies on the support and generosity of the community for help in fulfilling its academic, research, and health care mission. 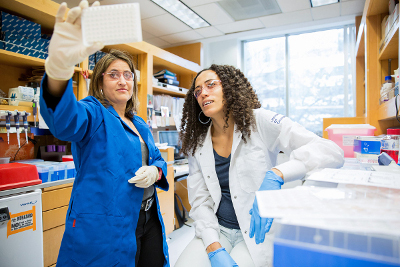 When considering donating your body to medical education and research, know that the need is great and that your gift will be valued and honored. 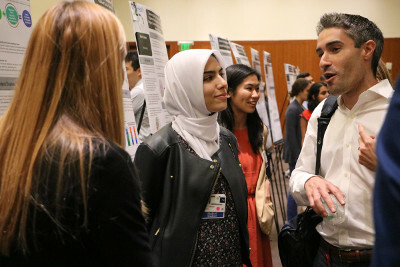 Your donation will play a critical role in assisting medical students to master the complex anatomy of the human body and will provide researchers with the essential tools to help our future patients. The University recognizes the value and importance of these donations and is committed to ensuring they are treated with the utmost care and respect.